NeonXSZ is a homage to Descent combined with the frenetic adrenaline pumping feel and gameplay mechanics of Quake. Then add Diablo's loot explosions, rpg elements, leveling up, procedurally generated environments and enemies. Finish it all off with truly open-world gameplay inside a micro ecosystem of up to one thousand unique little AI dudes buzzing around getting into trouble and doing their own thing. Already getting a great response from the Desura community (currently rated 9.4/10) you can now try it out for yourself. The game is currently available as part of Desura's Alpha Funding scheme at 50% off. (£6.49/$9.99) and already offers 25+ hours of gameplay with the final release expected to offer in excess of 100 hours. 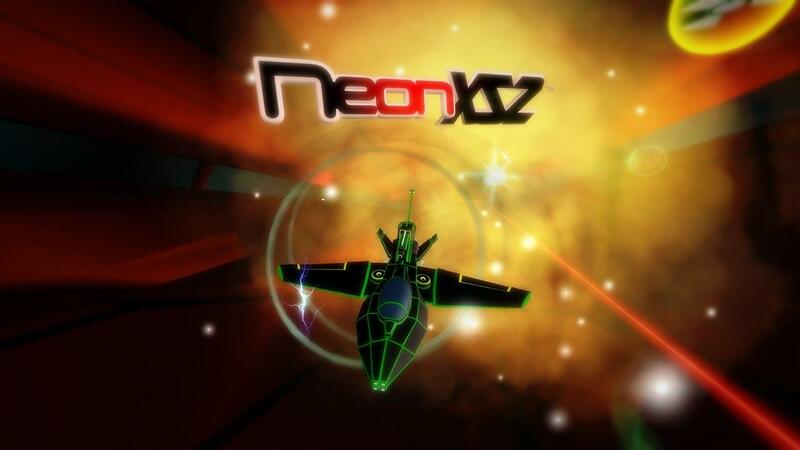 If you would like to buy and support the game make sure you click-through from www.NeonXSZ.com to ensure that the developers receive the referral bonus to help fund continued development. You can view dozens of screenshots and visit the games forums while you are there. Added to my Desura cart which will eventually be emptied someday. And I did do it through your website. Thanks for the support Hamish. If you like fast paced shooters I'm sure you will love the game. Everyone who likes the genre and has tried it has loved it so hopefully you will find the time to give it a try soon. BTW for anyone considering grabbing the demo. It's a tiny 80Mb download so it's super fast to download and try out. Unfortunately it's going to take a few days before we can get this problem properly resolved. I read another article here about this game, I like it very much!